Renowned for its classic colonial style, the house is one of the finest for rent in the King’s residential town. Accommodation is traditionally designed with teak wood floors, en suite bedrooms, and over 800m2 of living area. All rooms have individual air-conditioning and the reception rooms have ceiling mounted fans as well. In addition, we can book all golf and other activities for guests and arrange a private chef upon request. We are proud to partner with Lauren Berger to offer some of her collection of exquisite apartments to our valued clients. 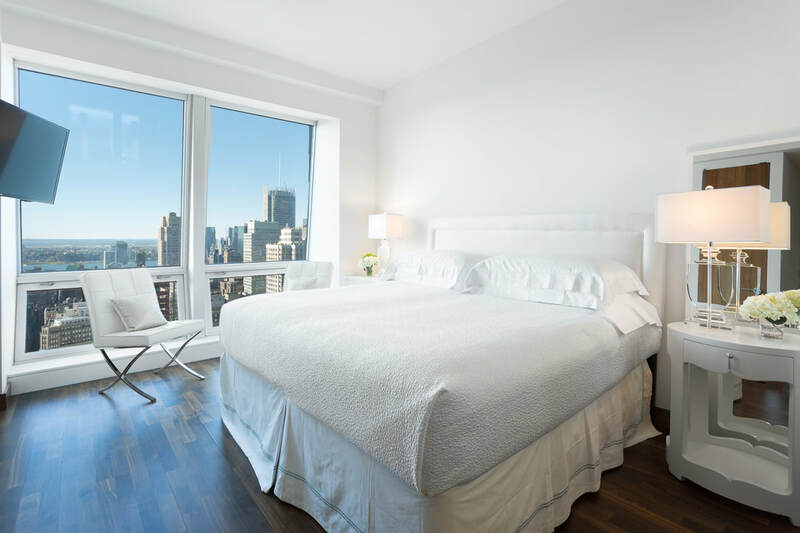 Ideal for business stays in New York or long terms rentals in some of the most desirable ares of the city. Click on the image below to view more properties.